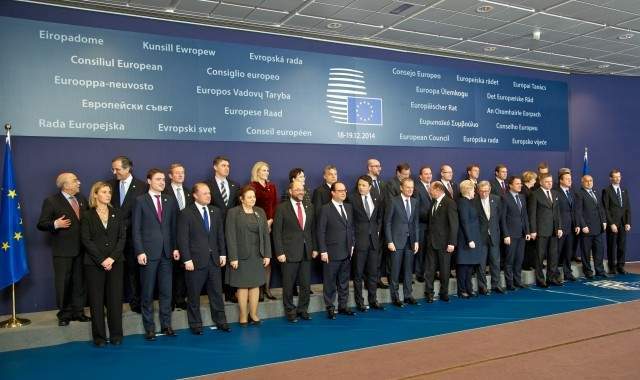 On 18 December, EU leaders gathered in Brussels for their last summit meeting of 2014. The main topics on the agenda were Jean-Claude Juncker’s recently announced 315 EUR investment plan and Ukraine, in line with the statement made by the President of the European Commission ahead of the meeting (see statement). It was an unusually short European Summit, ending for the first time one day earlier than expected. The meeting was chaired by the new President of the European Council, Donald Tusk, who took office on December 1st. European leaders endorsed Juncker’s investment plan to kick-start growth in Europe, despite some important differences among them on its substance, in particular as regards the investment priorities and the degree of flexibility with EU budget rules (see Euractiv article). With regard to Ukraine, the European leaders congratulated the country on its new government and welcomed its determination to undertake political and economic reforms. EU leaders also reaffirmed the Union’s stance of not recognizing Russia’s illegal annexation of Crimea and Sevastopol and urged all parties to fully implement the Minsk agreements. EU leaders are expected to meet again in Brussels for the first Summit of the year on 12 February next. Crowdfunding – Need for EU Regulation?